Call our Donation Hotline at 877-VOA-3977 to make a donation to our Vehicle Donation Program! 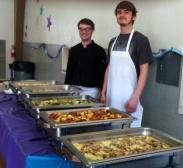 The Volunteers of America Oregon Social Enterprise Division provides revenues for the agency's day-to-day operations and offers work experience and employment training opportunities for participants of our service programs. 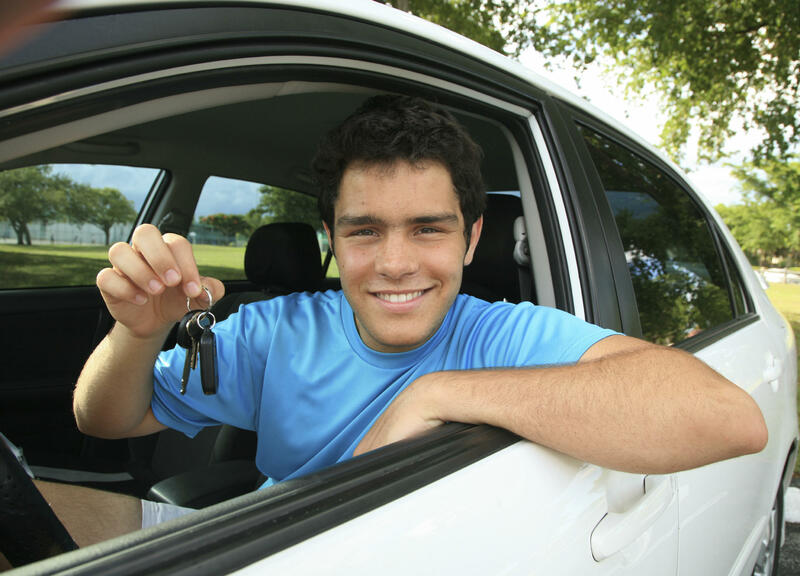 The Vehicle Donation Program receives donated vehicles to sell on our virtual lot or through a certified auto auction facility. Our DMV Dealer number is #DA8053. 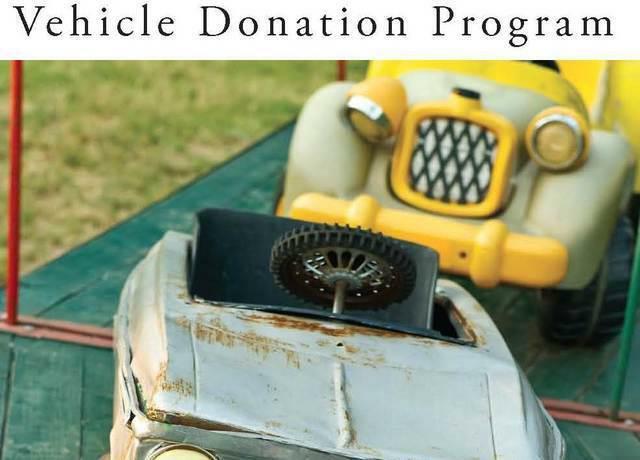 We partner with over 200 other nonprofit organizations through Charity Connections Partner Program to help sell donated vehicles and generate revenues for organizations that are doing good things in the community. Catering for a Cause is a full-service, one-stop business caterer, providing fresh, healthy food and superior service to the corporate client. Our Institutional Food Services program provides institutional food services to schools, non-profits, and other organizations, serving over 15,000 meals each month. These programs also provide program participants with vocational skills and training in the food service and hospitality field.